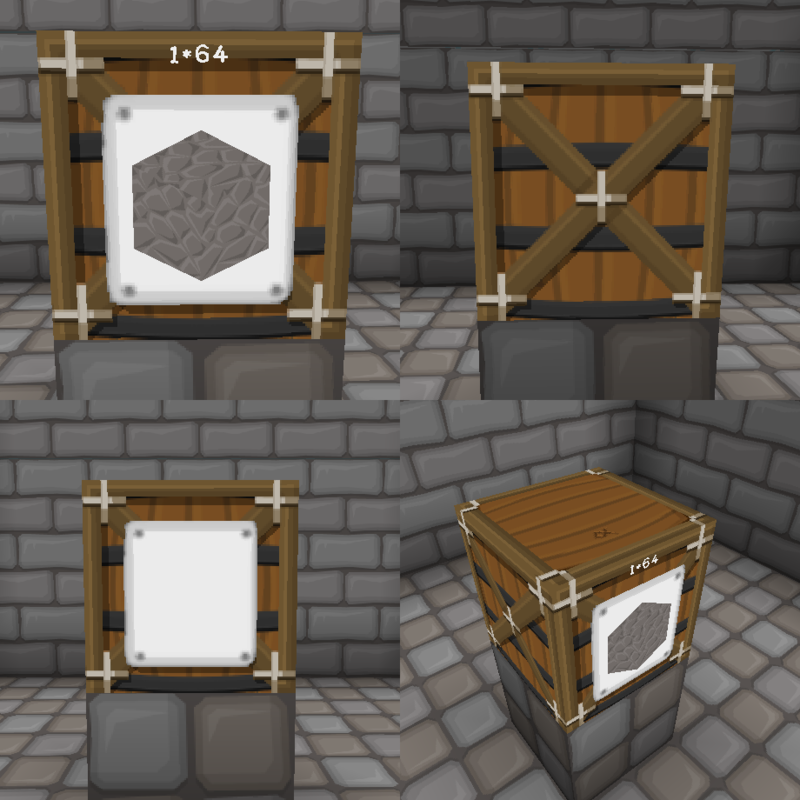 Jabba (Just Another Better Barrel Attempt) is a storage mod aiming at making a better barrel than what is already out there. It introduces one block (the barrel itself), a set of upgrades and a dolly to move things around. Feb 3 2014 - Updated to 1.1b. New file structure and a few new items. Last edited by Novamanga on 02 Jul 2017, 11:20, edited 8 times in total. Great work .. Downloading now ..
Just for you Scales some zoomed in pics of a barrel. 1.1b Changed the texture layouts .. now nothing is textured. Pack updated. Should work now. FTB have just released a 1.7 pack with Jabba in it. Best update to support. Ver 1.1.1 added to downloads. 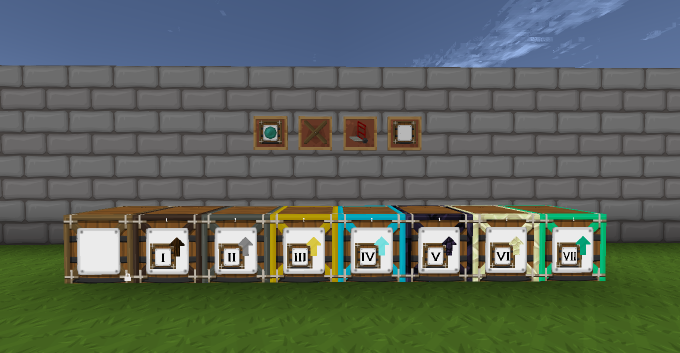 The textures does not support javva 1.1.2, i think the structure of the textures changed a bit in that version of the mod.